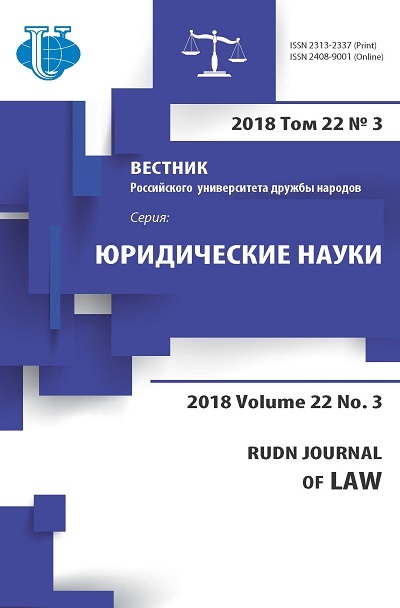 The article analyzes the development trends of international private law of the Latin-American states; the unification of the indirect (conflict) rules and direct material rules in the end of the XIX - the beginning of the XXI centuries. There is also analyzed international conventions, as well as its influence on the reform of international private law of the Latin-American states. 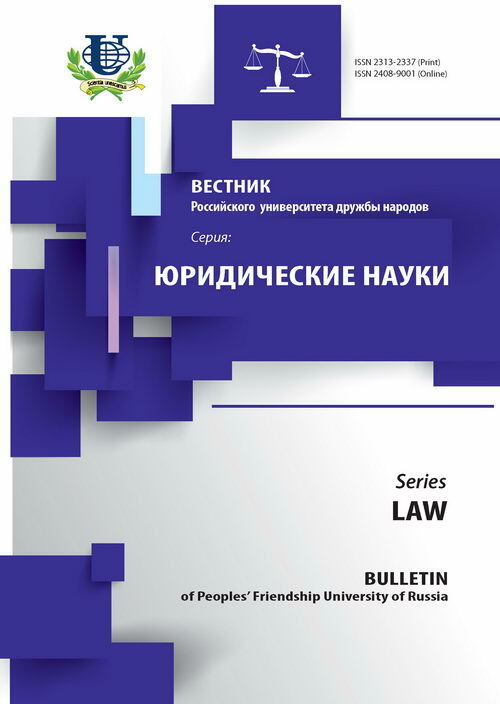 CIDIP, international private law, conflict law, CIDIP, MERCOSUR.